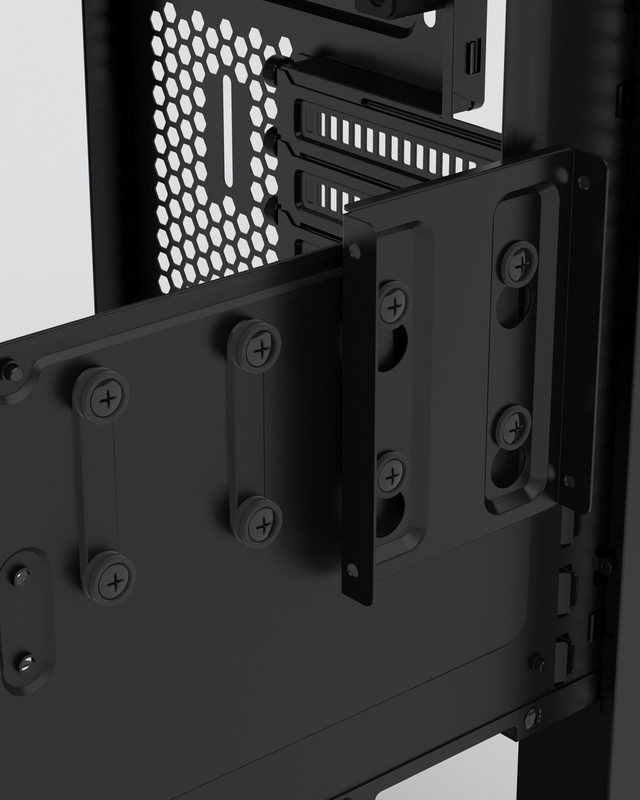 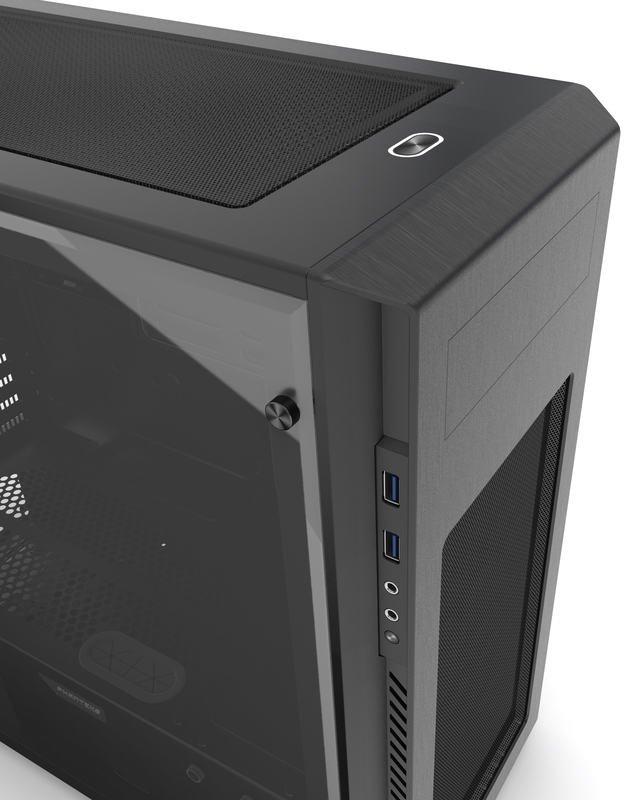 Phanteks’ new Enthoo Pro M variant will now include a full acrylic side panel. 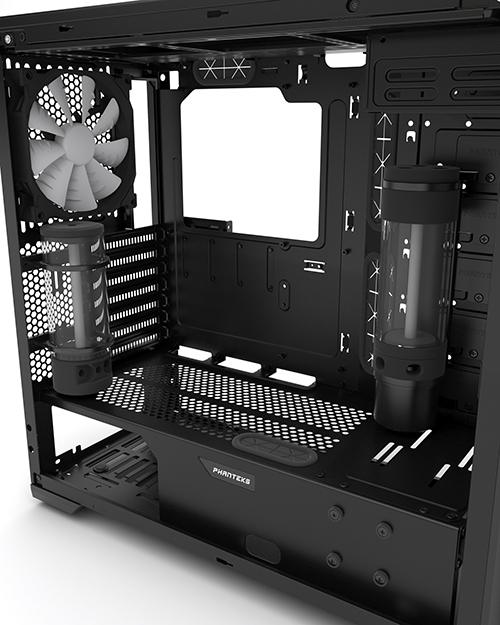 System builders and watercooling enthusiasts can now showcase their build. 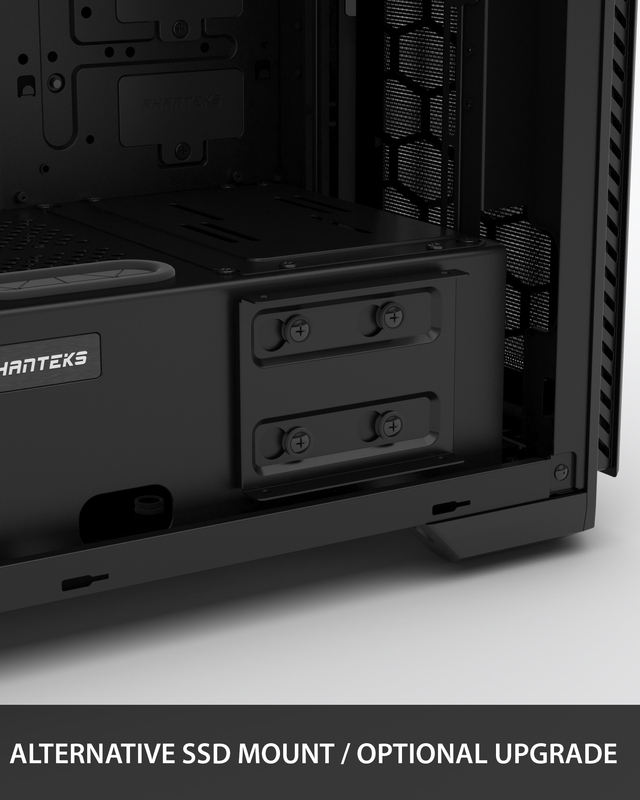 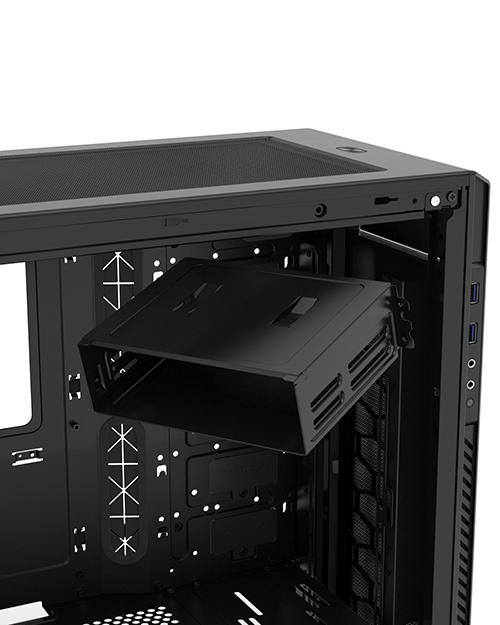 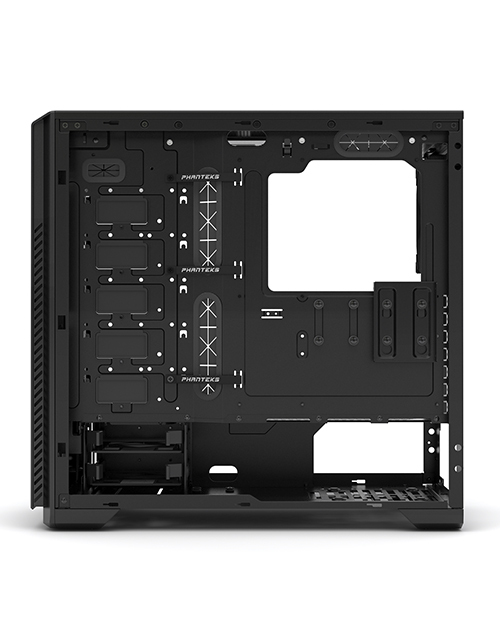 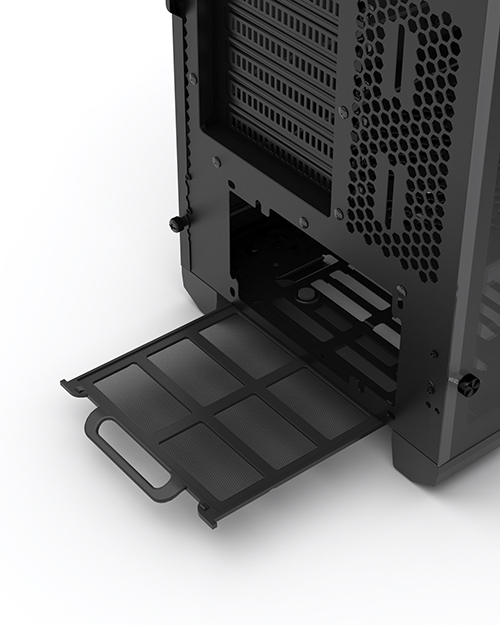 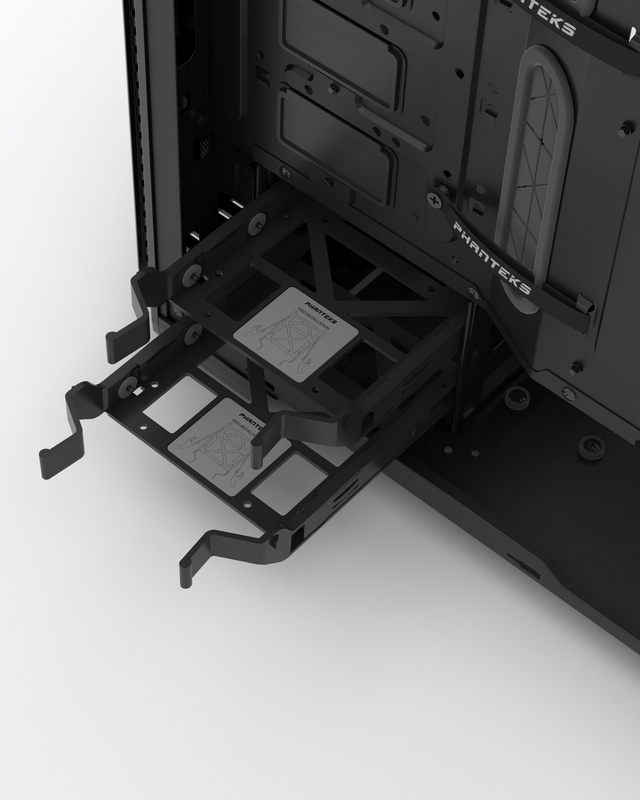 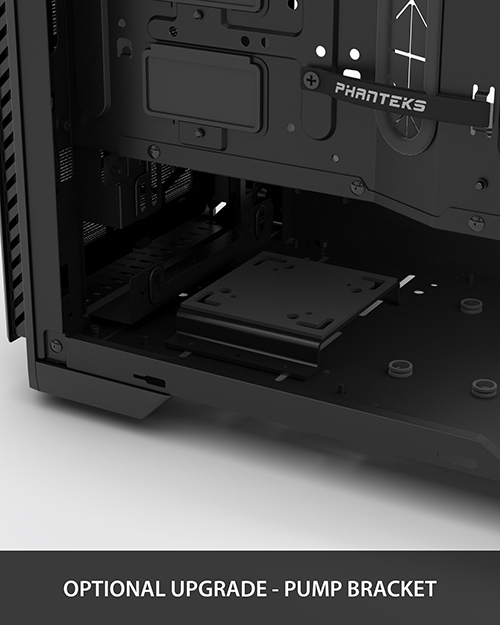 The Enthoo Pro M with Acrylic side panel features the new HDD mounting system, our innovative radiator bracket and pump mounting locations. 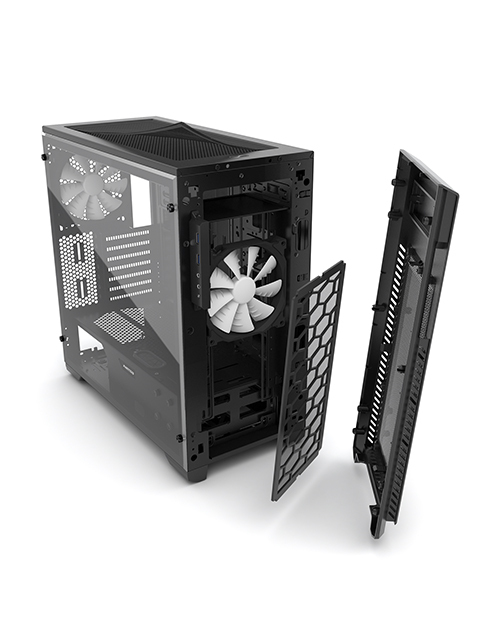 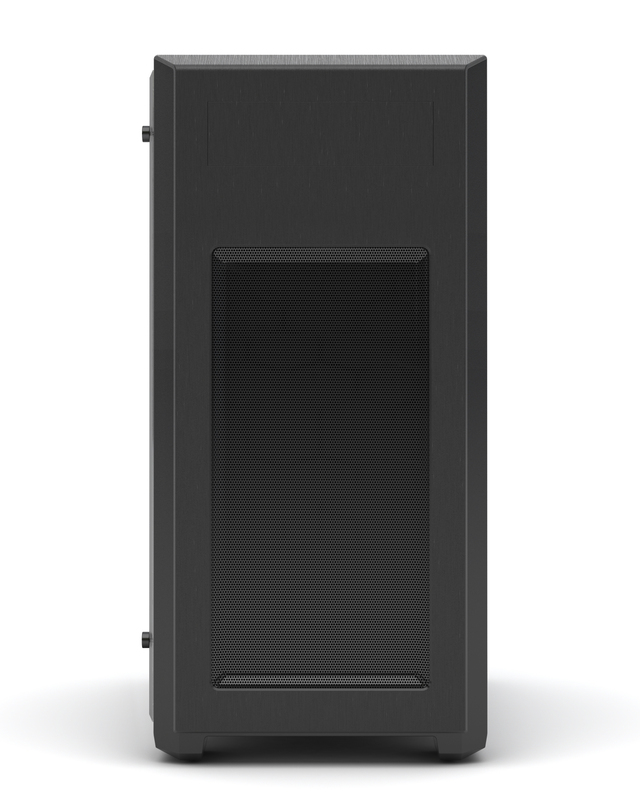 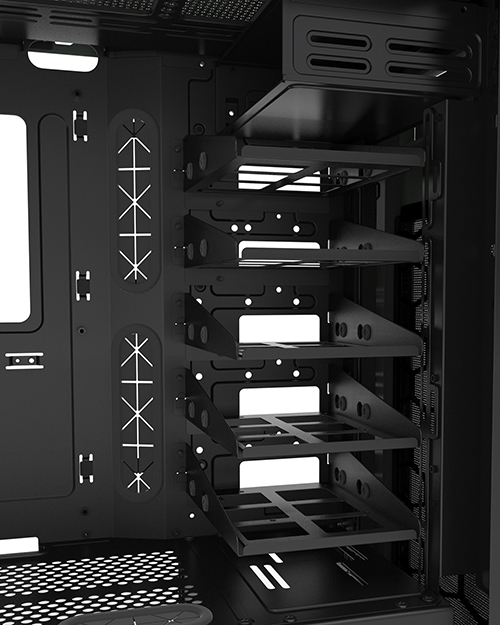 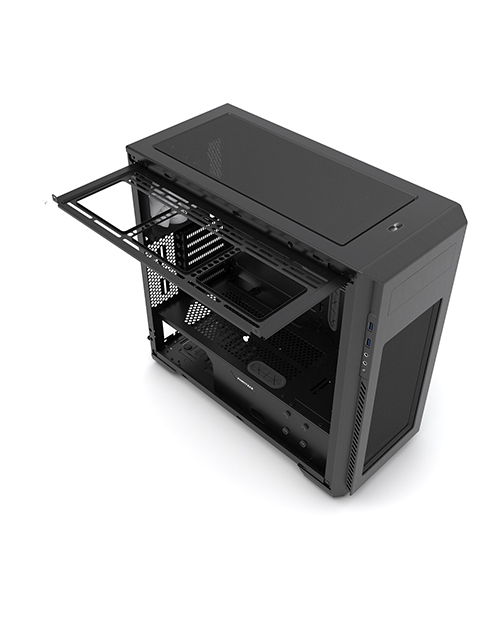 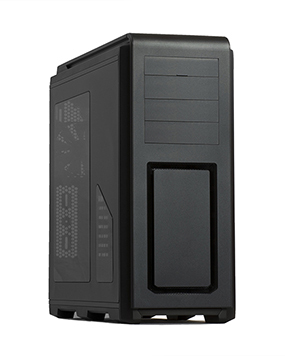 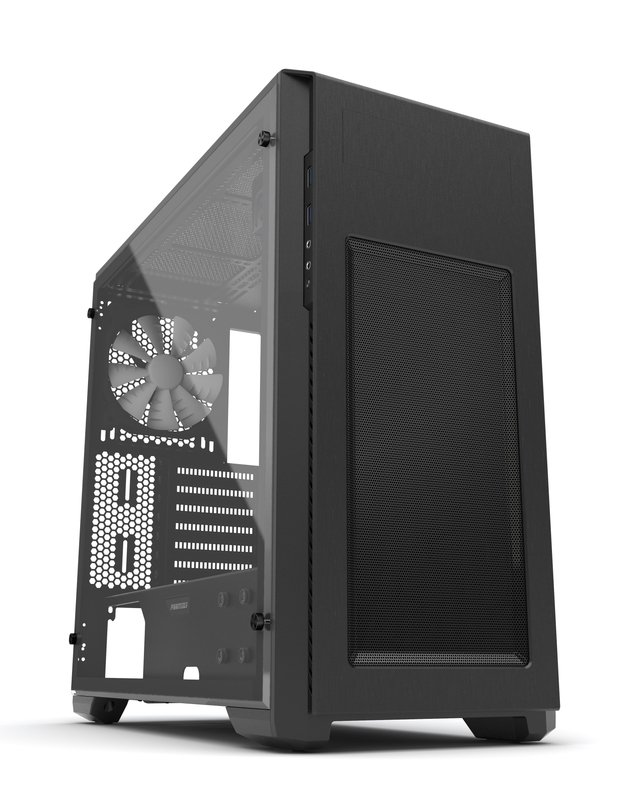 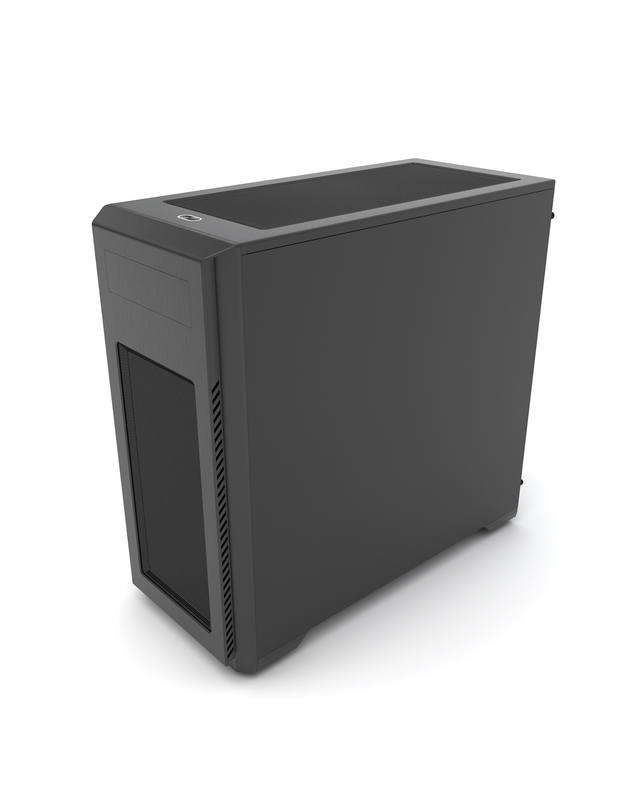 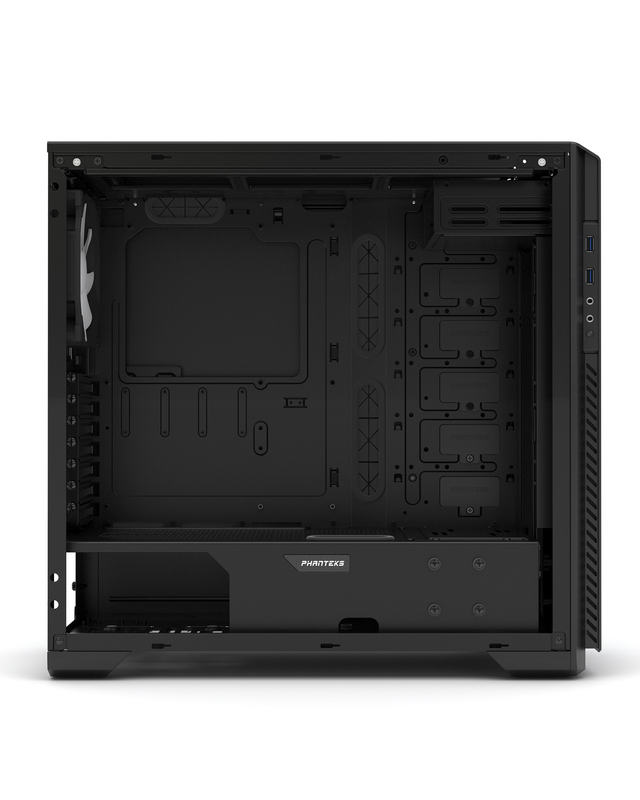 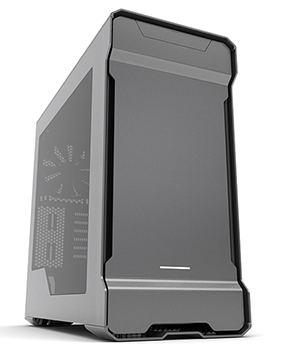 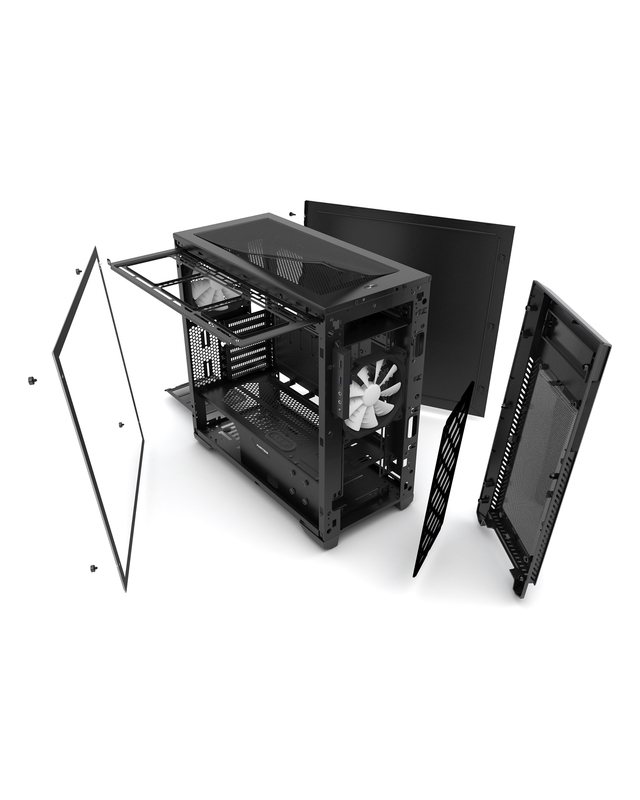 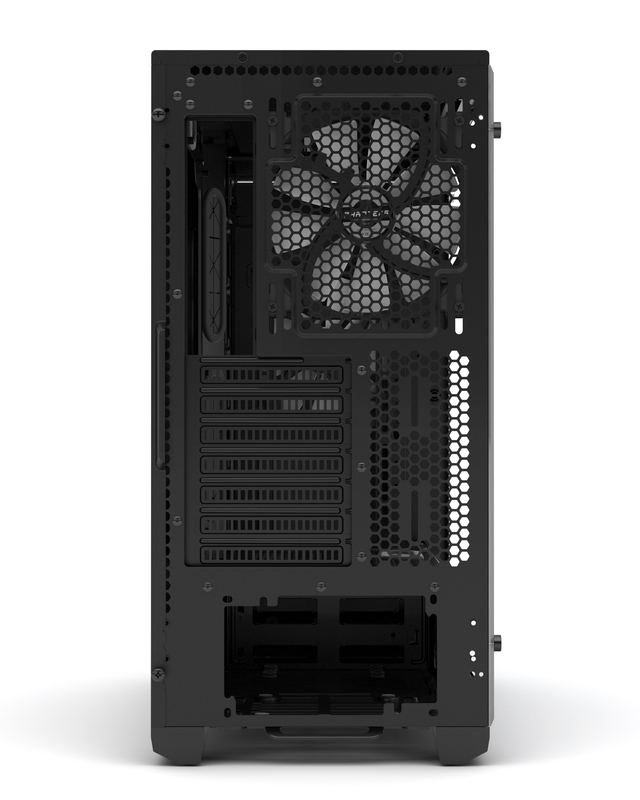 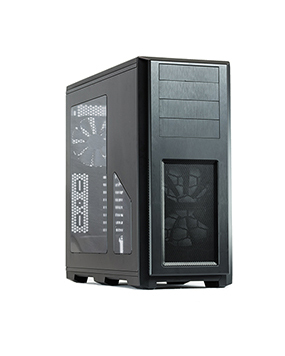 Enthoo Pro M Acrylic includes 2x 140mm fan in the front and rear. Ability to upgrade to additional fans is possible. 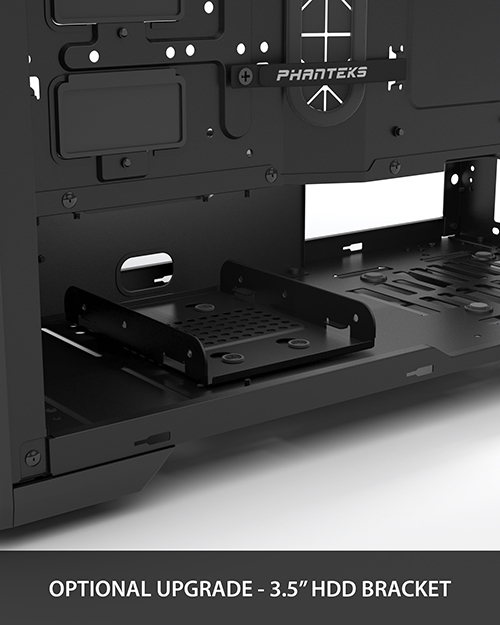 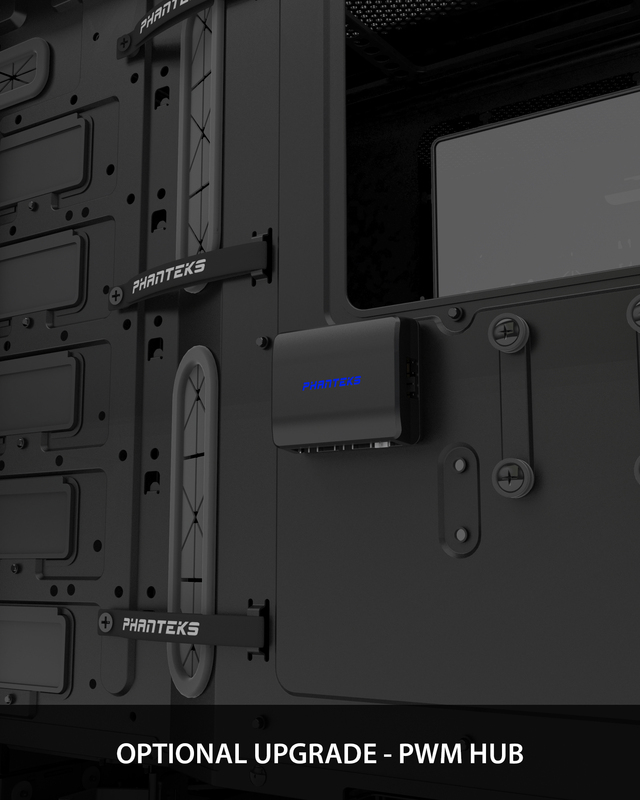 All fans included are Phanteks new redesigned and better performing premium fans.